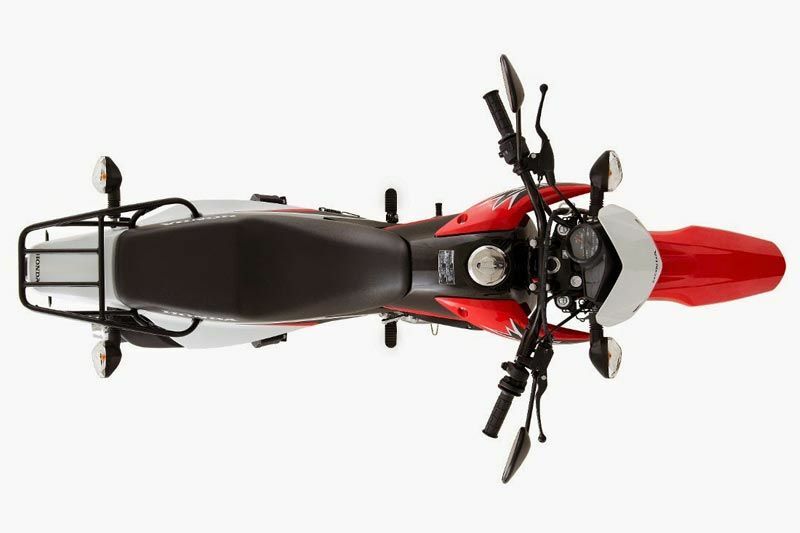 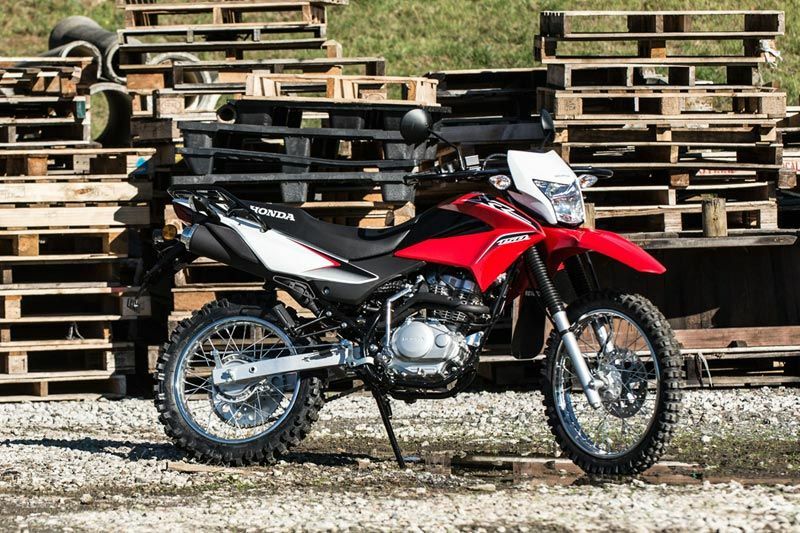 The practically styled XR125L is designed for the young enthusiast and fitted with an array of Honda's built-to-last features that provide users with years of trouble-free, low-maintenance riding enjoyment. 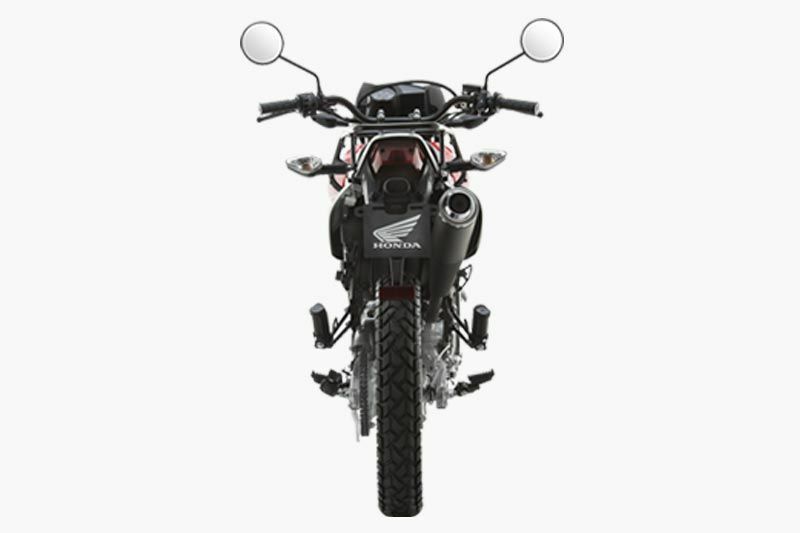 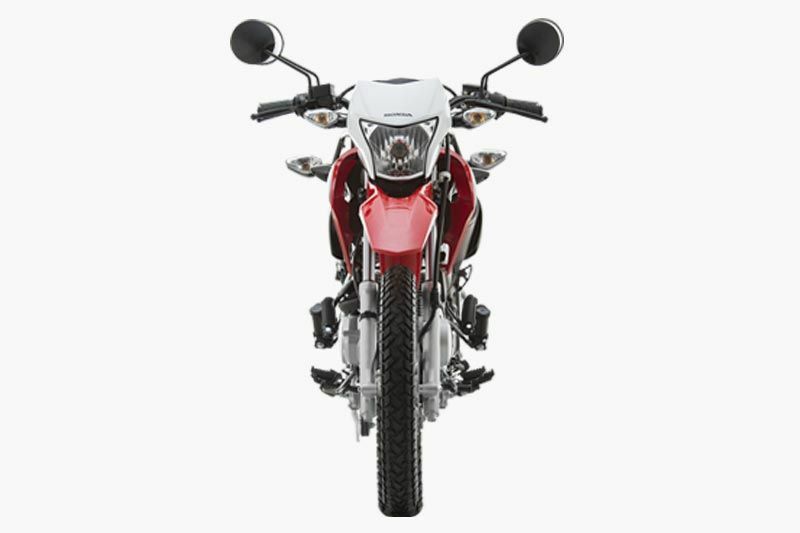 The ruggedly constructed chassis of the XR125L, features long-travel suspension systems for confident control on road and off. 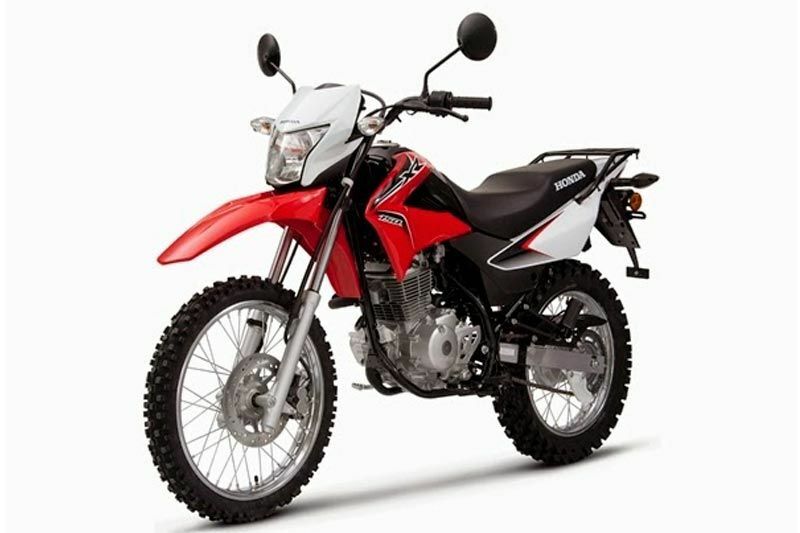 Its comfortable long seat also reduces rider fatigue, allows ease of reach to the ground for young riders of all sizes and has sufficient space for a passenger. 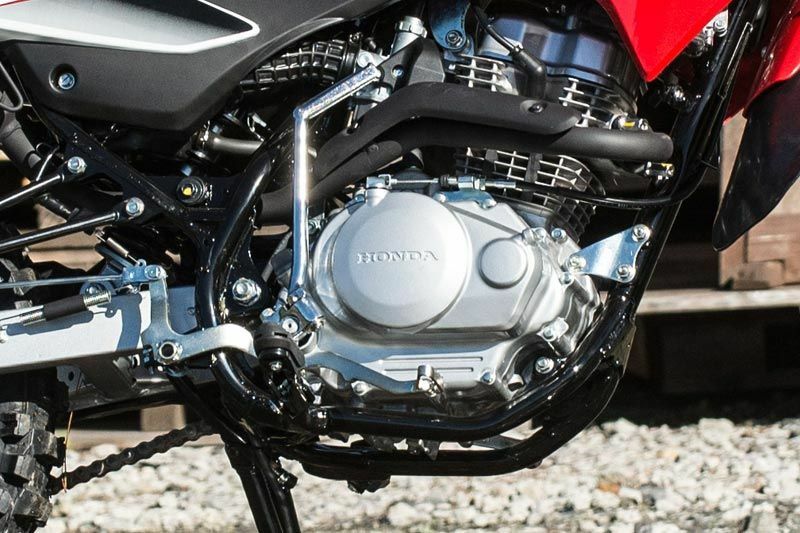 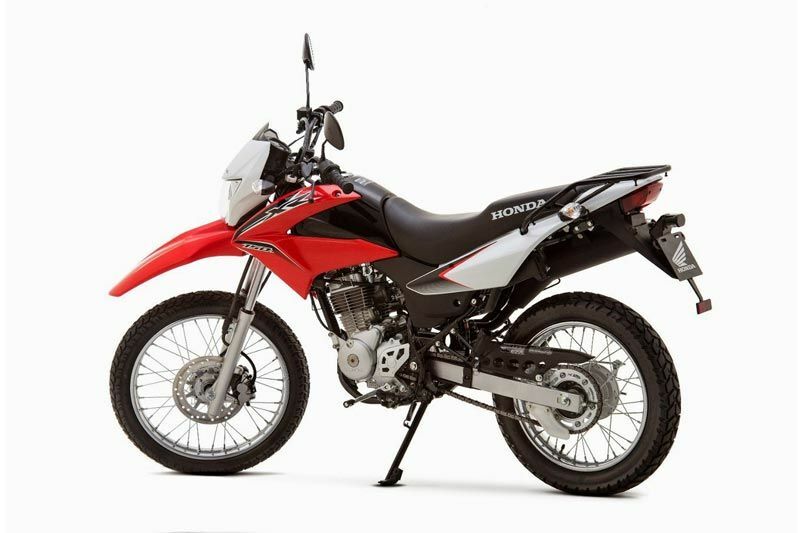 If you like to wonder off the beaten path or explore dirt roads, the Honda XR125L is a bike that does it all well. 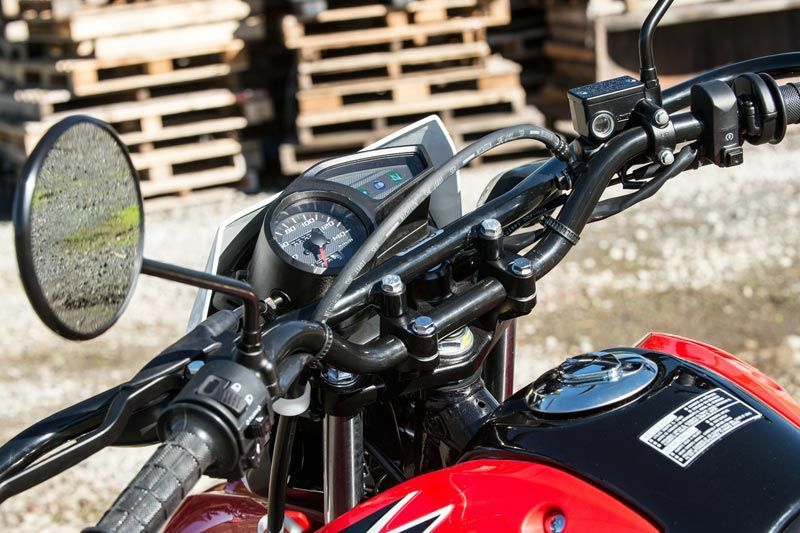 Lovingly called the "urban scrambler", the XR125L is an easy to ride street-going play-bike with a built-in love of the dirt. 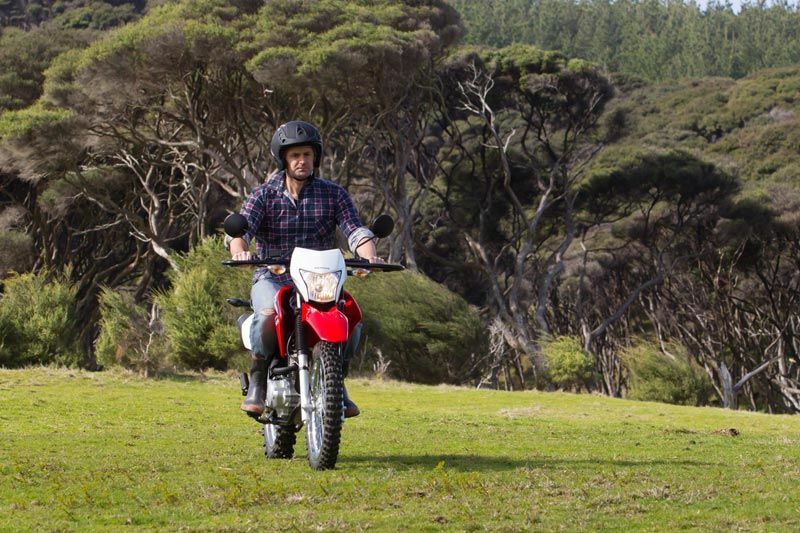 The XR125L springs to life at the touch of a button, its rugged and reliable air-cooled 4-stroke engine provides both strong performance and money-saving fuel economy.